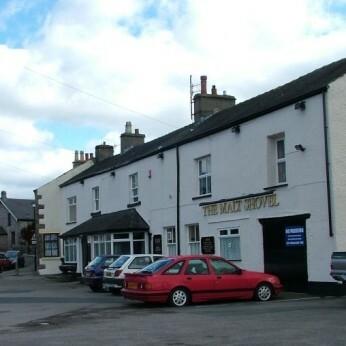 A pub dating back to the 1700s which has suffered in recent years under a pubco, but escaped in 2012 and is now entirely free. A single bar with a centrally-located servery. Previous regimes have left rather austere and ill-suited decor and furnishings but this is gradually being remedied. The photos on the walls, inherited through a number of changes of ownership, are well worth close examination.